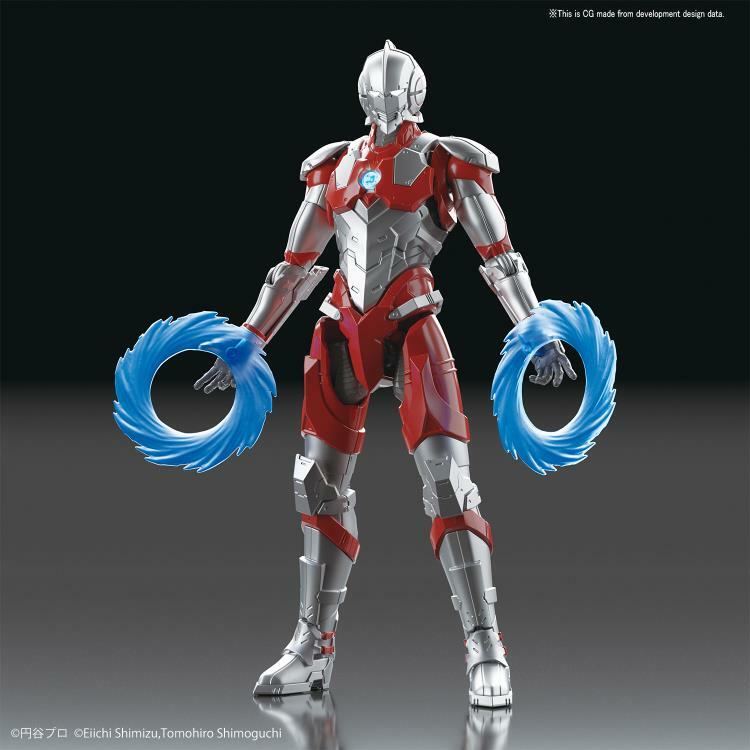 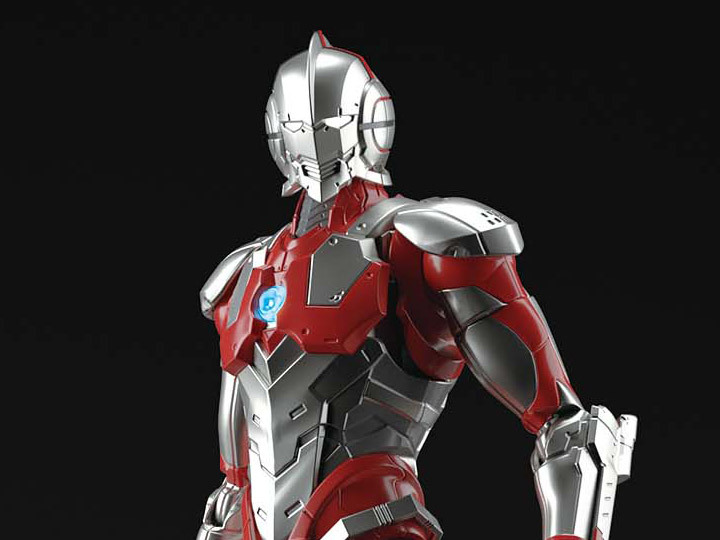 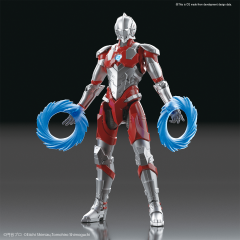 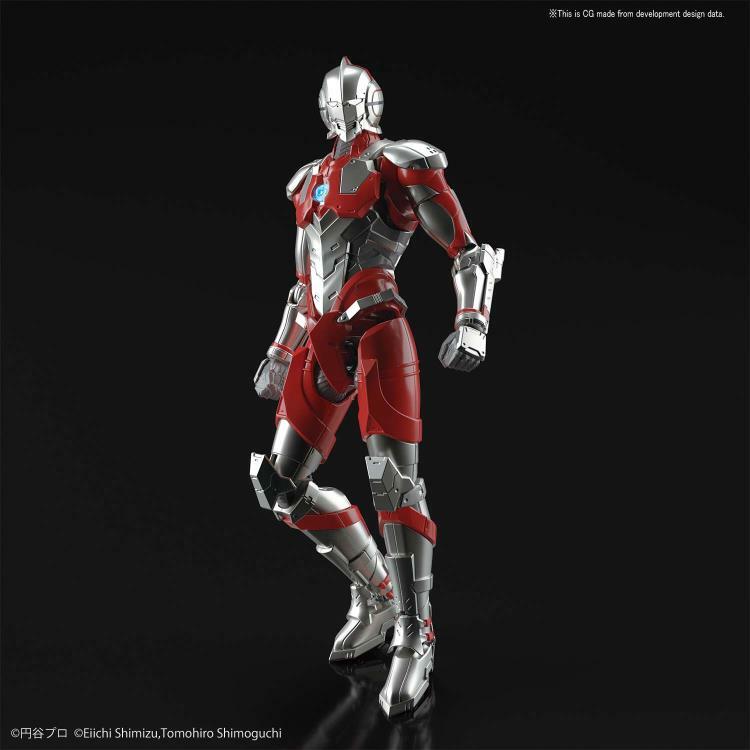 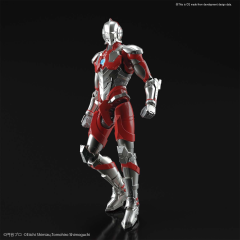 Ultraman [B Type] from the comic "Ultraman" joins figure-rise Standard! 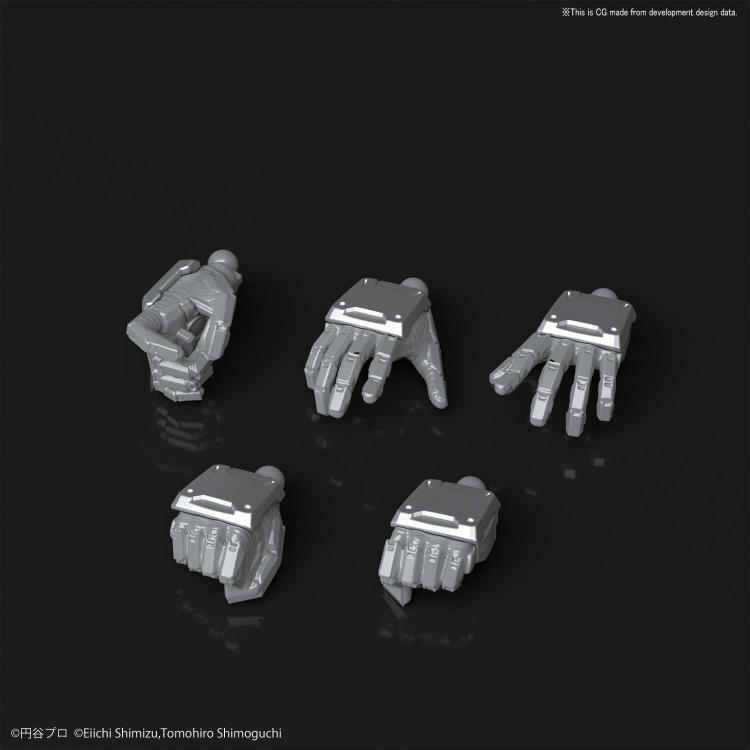 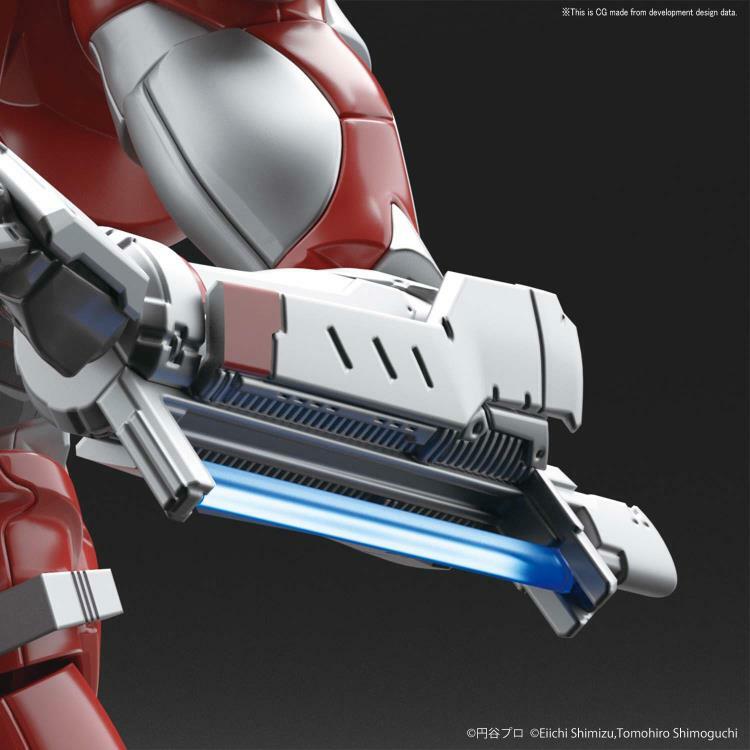 An extra finish has been applied to it's surface, and gloss injected parts recreate the textures. 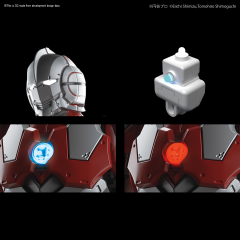 A dedicated LED unit is included which can light up both the Color Timer and eyes in two colors. The Specium Core and the eyes can be lit up at the same time. 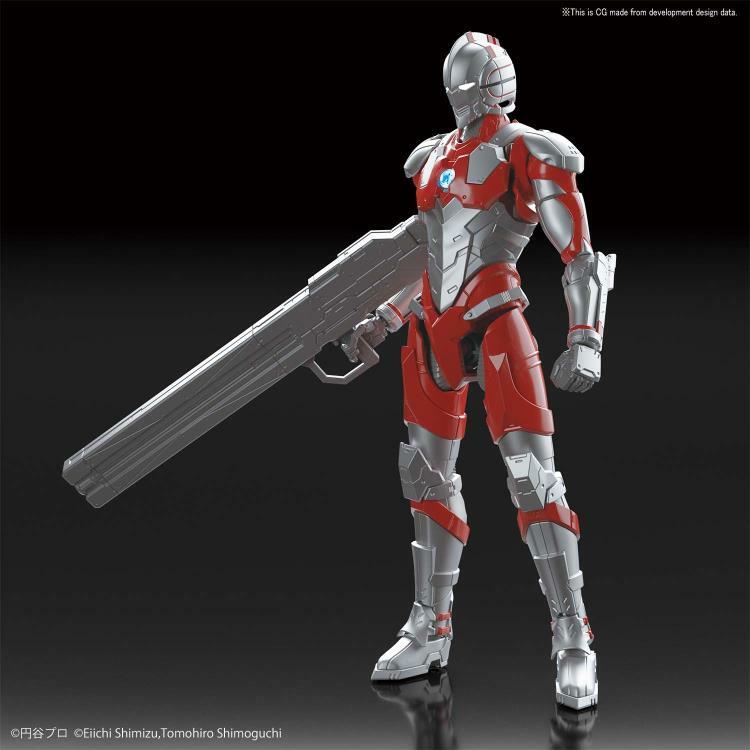 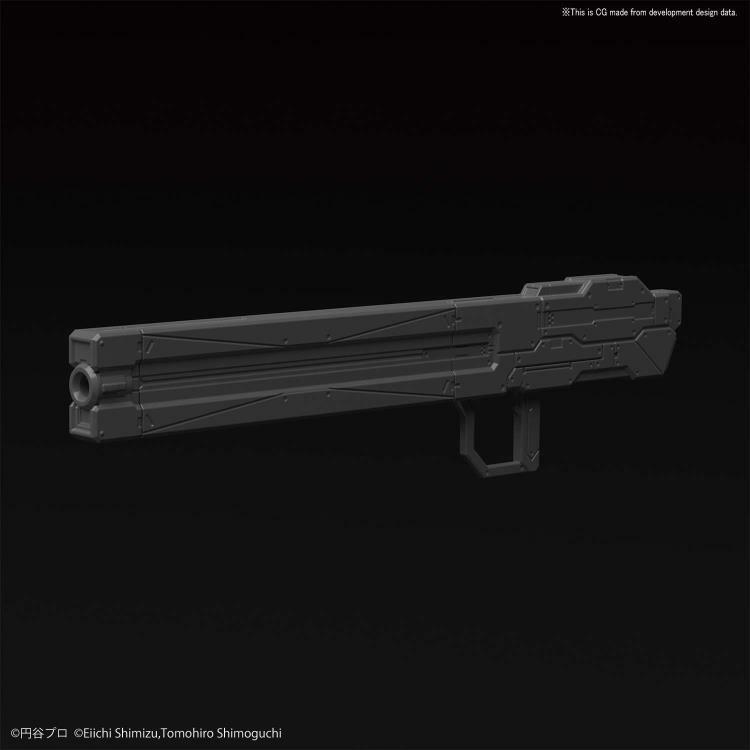 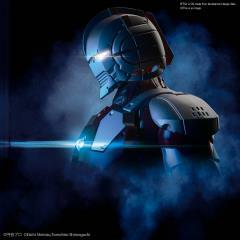 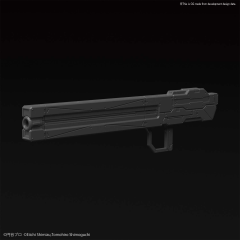 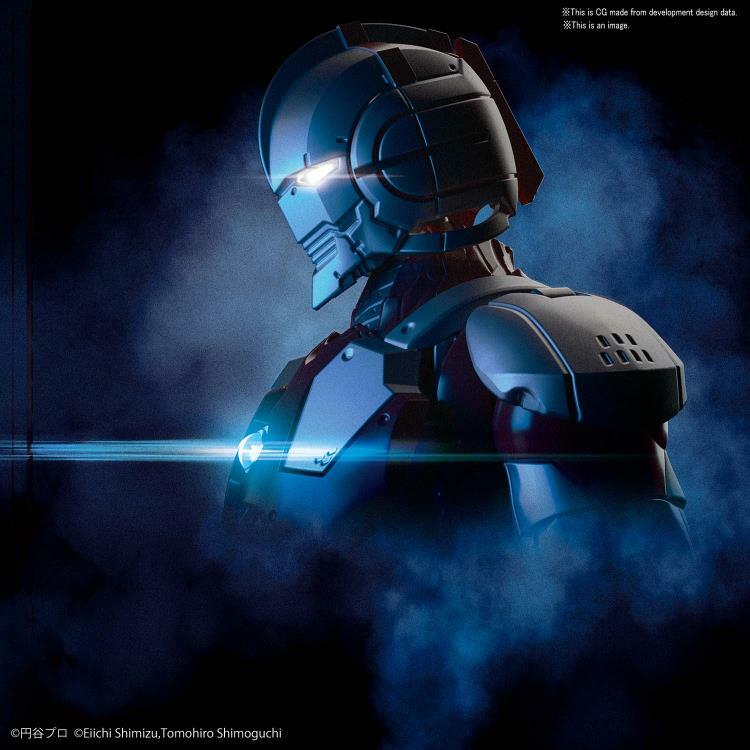 The Mars 133 custom, a weapon original to the kit, created by the hobby division and designed by the writer of the comics, Eichi Shimizu, is also included.